The solution has not always been effective. In 2009, the state added a Kelly green sign reading Mile 68.9 to Route 231 in eastern Washington, said Ryan Overton, a spokesman with the Transportation Department. Two years later, someone stole it. Three years after that, its replacement disappeared. And in another two years, drivers were yet again deprived of knowing the midpoint between Miles 68 and 70. Transportation Department employees also have the burden of explaining to people that this pattern of sign theft is not at all a laughing matter. The mile markers are meant to help ambulances and police locate vehicles in the event of an emergency such as a car crash, Overton said. And in rural areas, they can be crucial in giving drivers a geographical point of reference. “These are a big safety issue, and that’s why we ask people not to take them,” he said. Other states have also tried decimal points as a solution to disappearing signage. Several years ago, Colorado went all the way to the hundredths place when it created a Mile 419.99 marker for Interstate 70, The Denver Post reported. 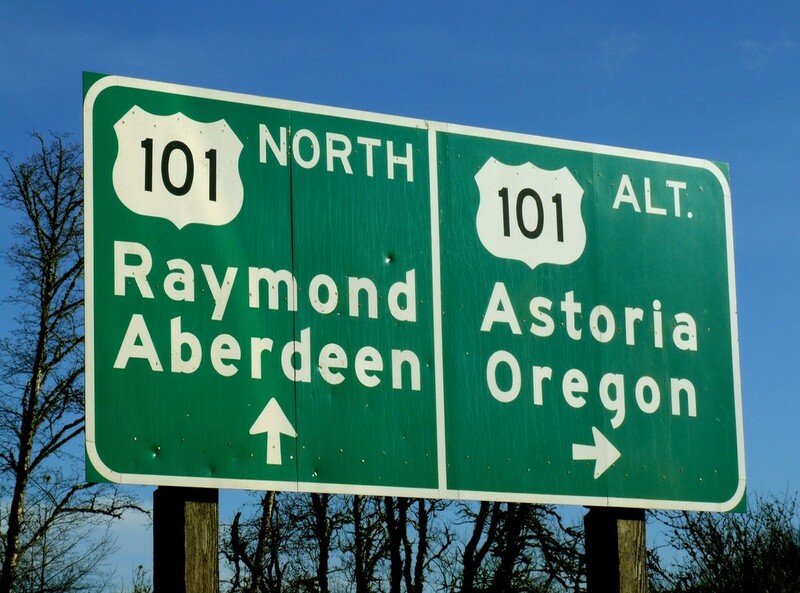 By 2015, Idaho had gone for a Mile 419.9 sign, according to The Associated Press.